Information on up coming litters....Please EMAIL for future litter information!!! 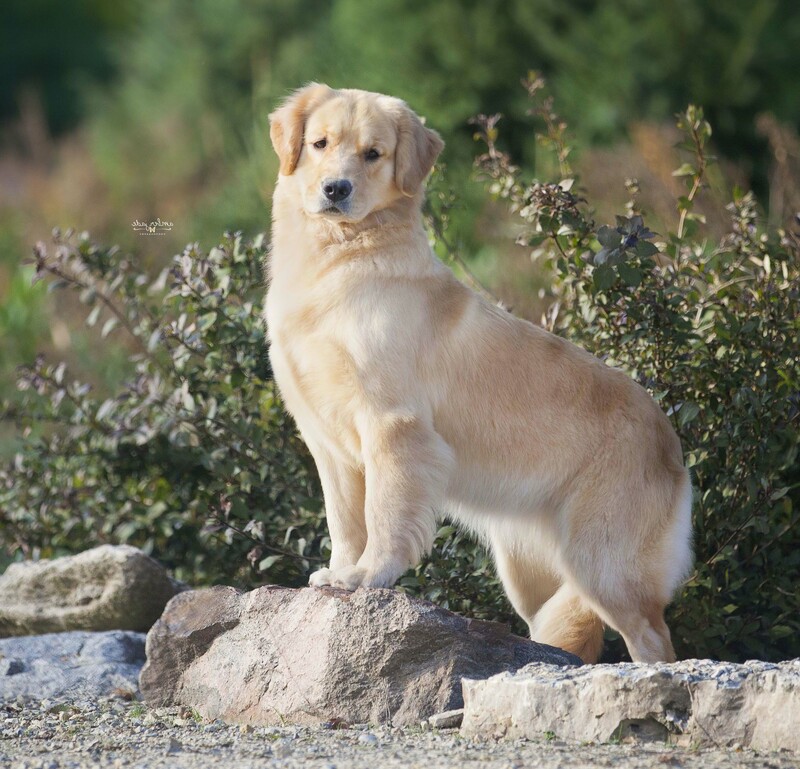 Here at Sun-Golden Kennels our goal is to breed HEALTHY, HAPPY well TEMPERED puppies to the GRCA/AKC Golden Retriever Standard. All parents have had health screenings for Hips, Elbows, Hearts & Eyes before being considered for breeding. Many hours have been put in planning each breeding. 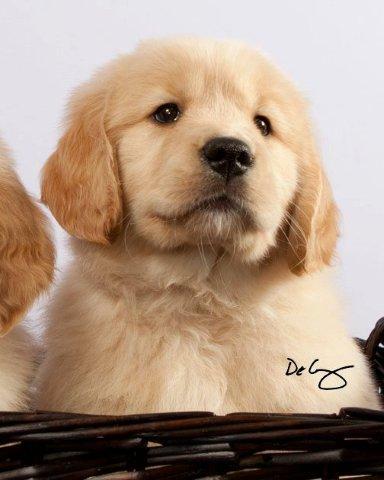 Pet/Limited puppies are $2,200**, Subject to change with out notice. 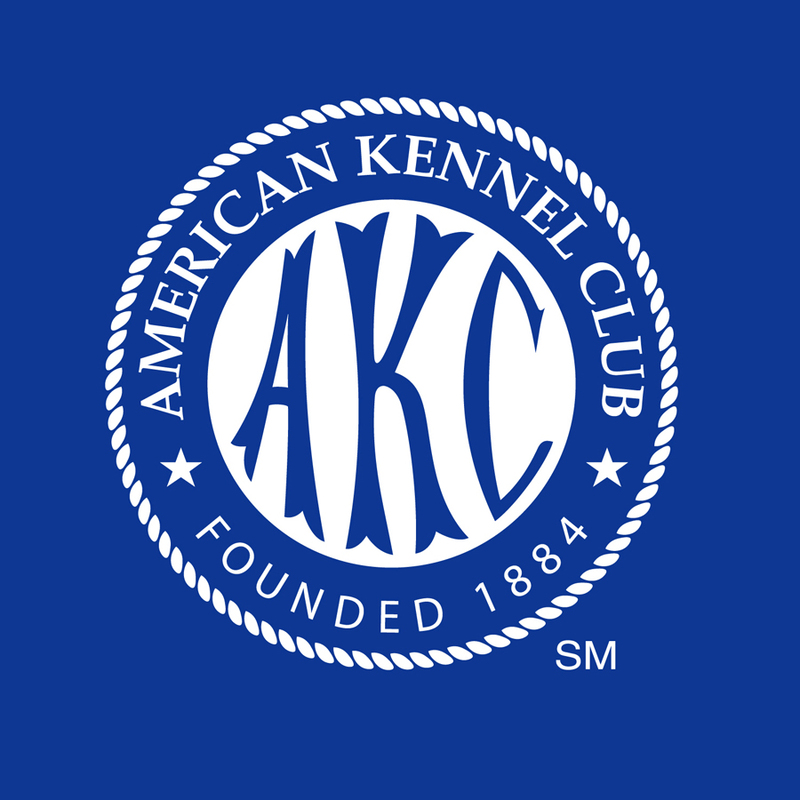 Prices vary depending on parents, how they are bred and how the litter is delivered. DO NOT CALL, AS WE ARE VERY BUSY AT THE MOMENT WITH NEW MAMMAS AND BABIES. PLEASE READ AS THE PROCESS IS EXPLAINED ON THIS WEBSITE. Litters currently on the ground are spoken for or the families will come from the current waiting list. You must be on the general waiting list before you can get on a litter. Please keep in mind....we only have what God & Mother nature give us....All breedings are well thought out bredings and worth the wait. PLEASE DO NOT EMAIL ME OR CALL ABOUT THESE UP COMING LITTERS. I WILL BE UP DATING THE WEBSITE SOON. CURRENT WAITING LIST IS AT 100+, SO IF YOU ARE LOOKING FOR A PUPPY THIS SUMMER AND HAVE JUST STARTED LOOKING ODD ARE NOT GOOD. Please keep in mind it is 4 months from the time of breeding until a puppy is ready to go home. Girls are pregnant for 63 days and puppies go home at approx. 8 weeks. Also please keep in mind that mother nature does what mother nature wants and these time frames are just an approximation. If you have questions on litters, please read this page in it's entirety as most commonly asked questions are answered on this page. If you still have questions email, as this is the best form of communication for us, as we are very busy with moms & puppies & our dogs. 1. 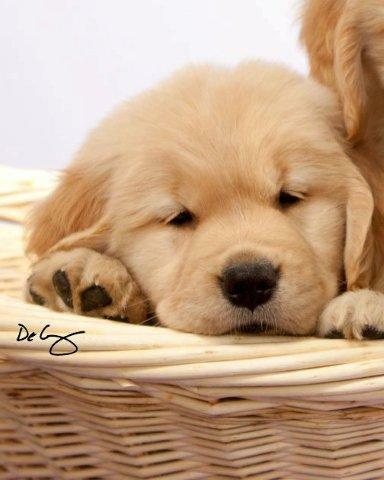 Download and complete our "GOLDEN PUPPY APPLICATION" return the application via email or snail mail. 2. If accepted, Your name will be placed on our waiting list. 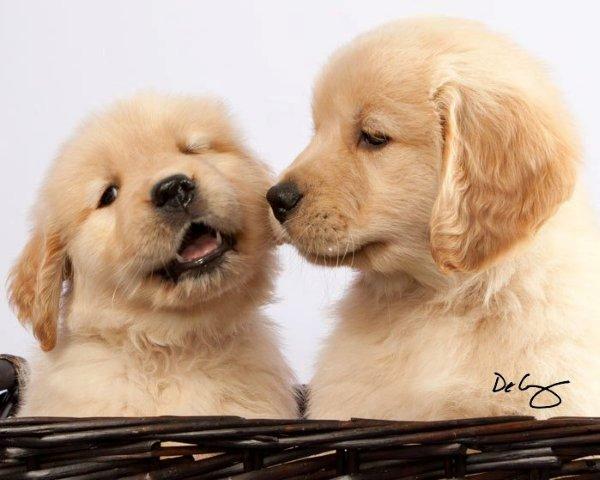 Our pet/companion puppies sell for $2,200-$2,500**. Prices subject to change at anytime. After ultra sound, and pregnancy is confirmed we start pre populating the litter. Deposit of $500 will be collected after the birth, this reserve your puppy. 3. First puppy visit weekend is usually around 5-6 weeks of age. This is a chance for you to play with the puppies, get to know us and us you. You also pick a couple of favorite puppies at this time. Temperament testing is done at 7 weeks. At that time we use the temperament tests, our notes on puppies and families and match puppies & families. 4. At 6 weeks of age the balance will be due, personal checks will be accepted, Paypal or cc (3% fee charged) will be accepted. ***Please note: Adding your name to the waiting list does not guarantee that you will receive a puppy. Variables include: Puppies whelped, show vs. pet and sexes of the puppies. Please read the entire process as we have recently changed this, in an effort to contact you more quickly when puppies are available. Reservations are not taken for specific litters since we have no idea if pregnancies occur, litter size and sexes of pups. 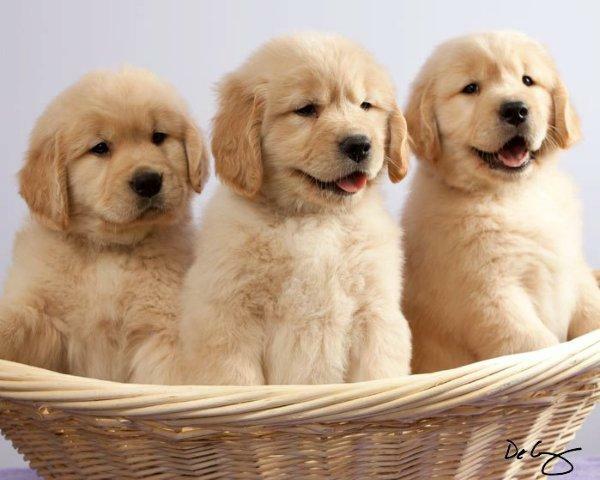 Reservations for available puppies are taken according to your position on the Waiting List. 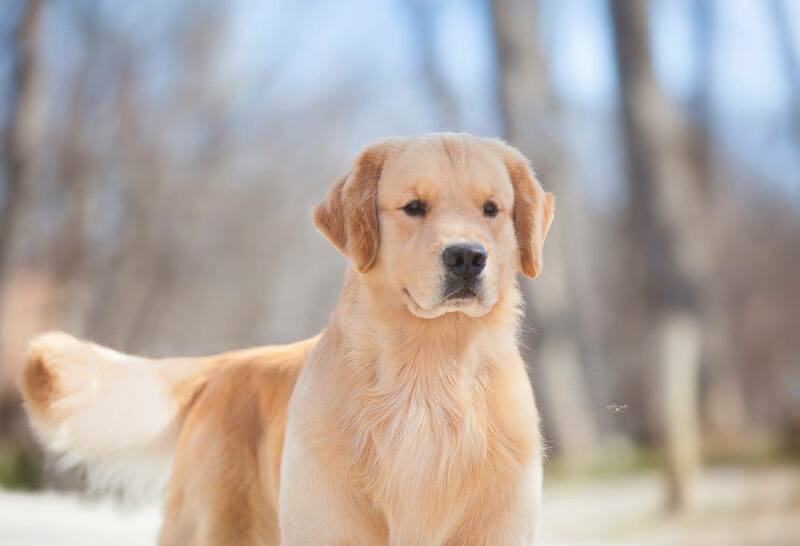 Once we have an Ultra Sound and confirm pregnancy we do a pre-population for a specific litter and again when pups are born we email the entire Waiting list, there is a three-day opportunity to reserve a puppy. We will email EVERYONE ON THE GENERAL WAITING LIST an update and keep them informed of breedings, ultrasound results and when litters are born. 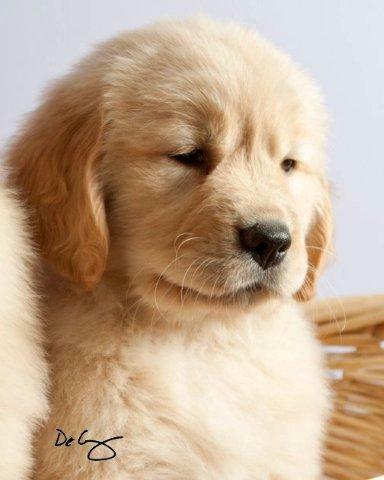 Once a puppy is reserved for you, a $500 non-refundable deposit is due within a week. When I send and email out asking if you would like a puppy from this litter and I give the 3 day time frame, deadline is posted in email. I also send an emails after ultra sound for pre population and after birth to finish out the litter. Just because you request a puppy from a certain litter does not mean you will get it. After the close, which is the 3 day period, I send another email that lets you know where you stand. If it says for example "1st male puppy" behind your name that means you made that particular litter. If says "SORRY" behind your name means you did not make that litter. Families are selected in seniority order based on application submission order. You replying to the litter you are interested in save time in having to start at the top and contact everyone one by one.You may always pass on a litter all this does is move you closer to the top of the list. Simply do not respond when an email is sent on a litter. 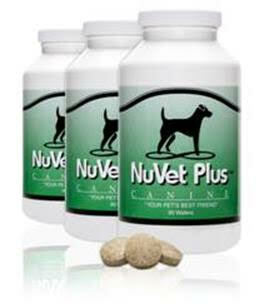 In your pup's best interest and safety, we do not ship our puppies. You must fly into Madison or Milwaukee or Chicago and take the puppy home as carry-on. Puppy sales are subject to 5.5% Wisconsin tax. Pups are currently $2,200-$2,500*. Should you situation changes and you are no longer in need of a puppy for any reason, all we ask is that you let us know, so our waiting list remains as accurate as possible. We add most to the waiting list in good faith all we ask is the same respect from you. If you could include the number in front of your name that helps us insure we are removing the correct person. At 5-6 weeks of age we have a puppy visit weekend. Prior to this we have private FaceBook groups for the litters. The visit weekend is when you get to come and meet the puppies and parents. We get to know you and your family and you us. You pick a couple of favorite puppies. Also, come with all your questions, as we are here to answer them. 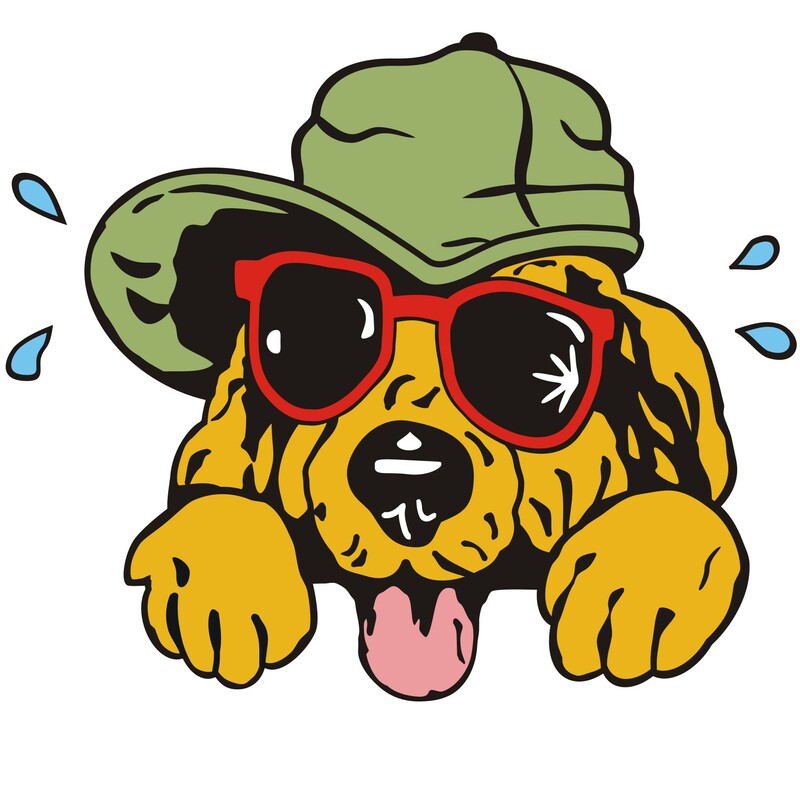 Then you will be asked to send us and email summing up what you would like to do with your puppy (ie. obedience, therapy, walks, couch potatoe....etc) and what your life style is like. We take this along with the temperament test scores, the notes that we have on each puppy and we match your puppy with you. We have found that this method works best as we are with these puppies 24/7 from the moment they are born. We also DNA TESTING on our breeding parents.